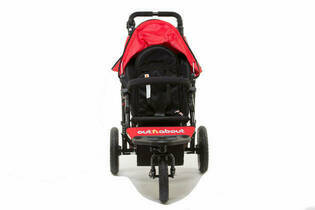 Snapshot: The Out 'n' About Nipper 360 Single V4 is a single stroller that’s suitable for newborn babies. But how safe and easy to use is it? Failed four minor safety tests.